Kowhai North are Northland's Kowhai guys! Specialising in top quality roof coatings using the latest technology from Kowhai Roof Coatings. We moss treat, waterblast, repoint ridges, seal, recoat and glaze. The result will delight you. 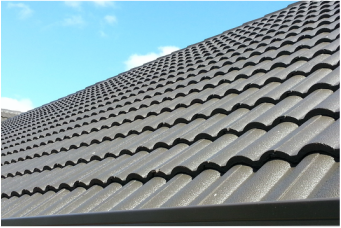 We repair dents, treat rust and then recoat & rechip tired metal tile roofs. You won't believe its the same roof. We will waterblast, refasten the fixings, treat rust and then recoat. 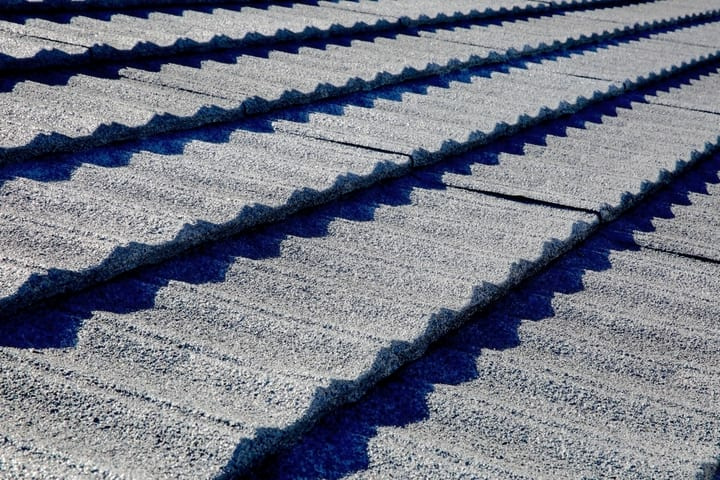 It will add years to your roof. Kowhai Guys are all safety conscious. Even our work is not worth dying for! Having safe workers is important for you too. How would you feel if someone injured themselves while working on your house or even worse became a fatal statistic? For this reason we fully support best practise safety requirements when working at heights. It may cost a little more to have scaffolding/edge protection installed, but it brings peace of mind for everyone. 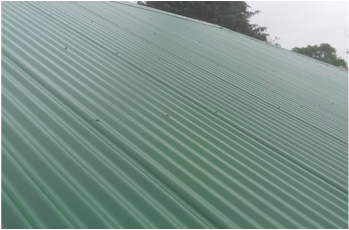 No matter what type of roof you have your local Kowhai Guy has the experience to carry out the necessary repairs to your roof. Hard to find leaks are attended to, for concrete tile roofs, cracked tiles are replaced, hips and ridges are repaired and if necessary, can be fully re-pointed with a flexible pointing system. Stone chip tiles and iron roofs, may involve re-nailing, treating rusty areas or replacing tiles.